Mark your calendars: these are some of the biggest and most important events in the anti-tobacco movement. 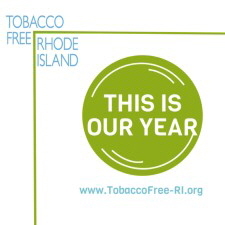 Tobacco Free RI hosts or participates in a number of impactful annual events, including our own conferences and training sessions, as well as big international events like Kick Butts Day and World No Tobacco Day. See below for more information on some of the most important ones. 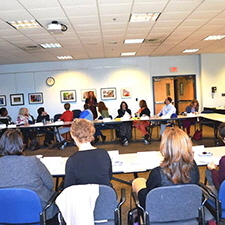 Each year in the Fall, the TFRI Partner Network gathers to share information, celebrate success and make connections. This meeting is typically a breakfast event and features updates from partners, an educational component, and special guest speaker. Youth Conference Objectives: provide train-the-trainer styled education, build advocacy skills, and participate in a hands-on activism event (sponsored by the Truth Initiative). 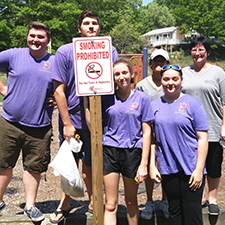 National Kick Butts Day is the annual event spearheaded by the Campaign for Tobacco Free Kids to rally youth against cigarette, tobacco and nicotine use. In partnership with the RI Department of Healthy, TFRI hosts Zombie Walk in recognition of this national event. 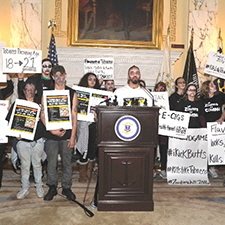 Hundreds of youth dressed as zombies of dead smokers march through downtown Providence to the RI State House to educate policy makers and Rhode Islanders in preventing tobacco from taking people’s last dying breaths. TFRI celebrates World No Tobacco Day (WNTD) each year on May 31. International World No Tobacco Day, set each year by the World Health Organization, highlights the health risks associated with tobacco use and advocating for effective policies to reduce tobacco consumption. TFRI publicizes WNTD events which often occur during the entire week and sometimes organizes and/or participates in a public event tied to this awareness building effort with network partners.